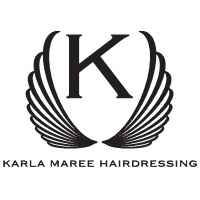 Styling, women & men, colouring and cuts. 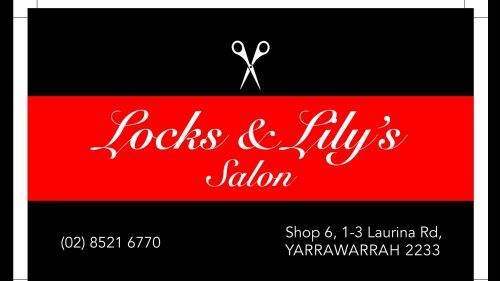 Women's, men's and children's haircuts, perms, hair straightening, styles, colours, tints and re-growths, as well as corrective treatments for people who have unfortunately been subject to a poor service elsewhere. Natural Strands Hair Studio is Helensburgh's newest most affordable hair salon with a growing client base of satisfied customers. 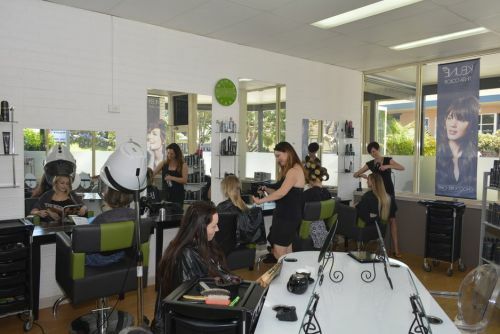 Our team of hairdresser's, colourist's and stylists possess a high level of skill and experience in all facets of hair care and styling, whether its highlights, a cut and colour, or even upstyles for those special occasions. If you are unsure of what you'd like, please allow our team to give you an expert, in-depth personal consultation so we can achieve your desired outcome. With the most up-to-date techniques and equipment you can be confident of a style that always exceeds your expectations. Why not give the salon a ring, or drop in to make an appointment? Tel: 4294 1487 Your First Visit to the Salon: On your first visit to our salon you will receive an in-depth consultation with one of our stylists in order to become acquainted with your life-style, how you personally manage your hair and what you wish to achieve with our support. We are happy for you to bring pictures of styles you like and we can put forward ideas on how to tailor styles to make the most of your facial features. 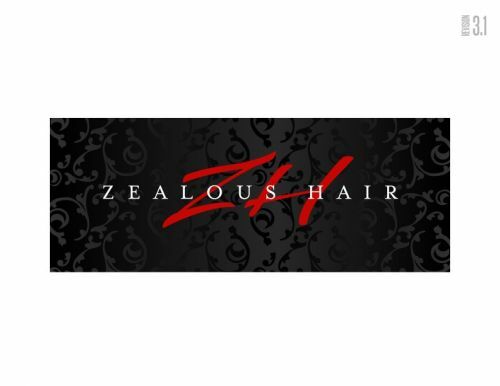 Client Feedback and Advice: Every time you visit we dedicate time to finding out if you are happy with your hair. We want to know how you have managed your style so we can make recommendations and suggest changes to your style to meet your current needs. We recommend colours to suit your complexion, enhance your hair style and bring out your features, such as your face shape, hair texture; all contributing factors in determining the perfect style for you. Our objective is to create fashion-forward hairstyles that are unique to each individual.